There are two candidates for the Chairmanship of the state Democratic Party: Erik Raser-Schramm and Glen Schmiesing. 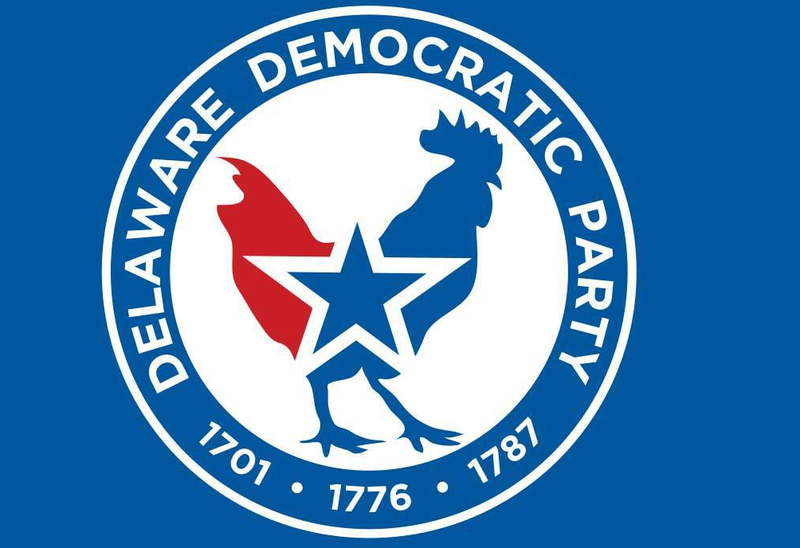 Delaware United is hosting a forum at the Newark Senior Center this Saturday to hear from those two as well as other officer candidates, including Linda Cavanaugh for Secretary and Katherine Caudle for DNC Committee woman also Jim Hussey for state vice chair. The event will be held at 10 am until 12 at 200 Whitechapel Dr, Newark, DE 19713. Admission is free but they are issuing tickets due to limited space. As of this morning, there were 27 tickets left, so get them while they’re hot. Click here to register. I will be out of town this weekend, but I’m interested in the forum. Any idea if it will be recorded?